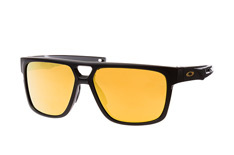 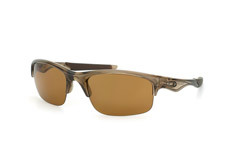 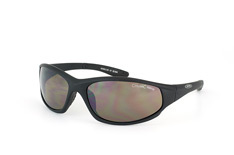 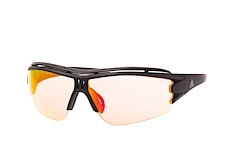 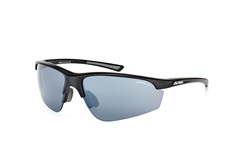 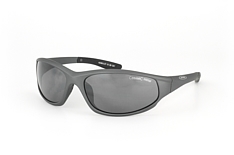 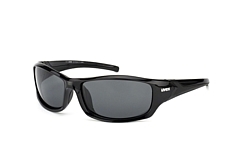 Are you looking for glasses for sporting use? 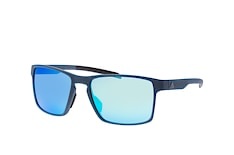 Whether your sport is running or inline skating, with the wide selection of all-round glasses offered by Mister Spex you are sure to find the sports eyewear to fit your needs. 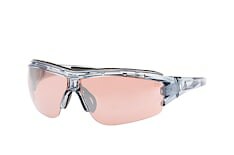 All-round glasses are suited to any occasion and always offer you a clear view. 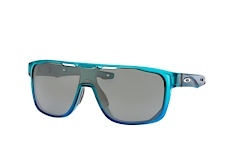 You can choose from our large selection of top brands, which has something to suit every taste and style. Different tinted lenses mean that you are free to choose the most suitable all-round glasses for you. 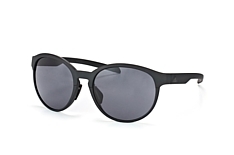 With our search filters you can find exactly the all-round glasses you need. 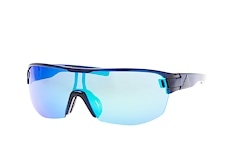 Browse by brand, type, colour or material and you'll quickly and easily find the all-round glasses that are perfect for your sport. 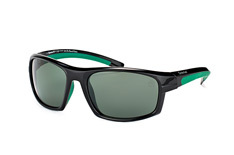 One of the highlights from our large selection of all-round glasses is the collection from Carrera. 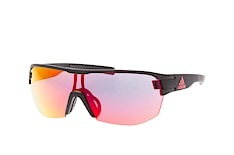 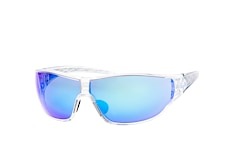 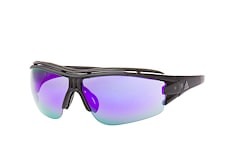 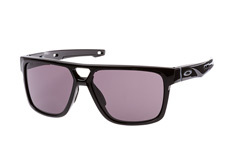 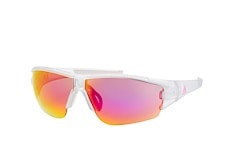 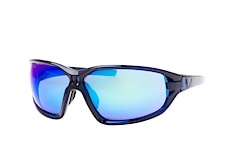 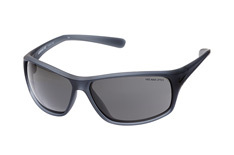 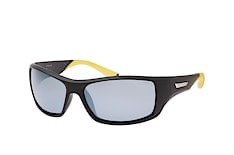 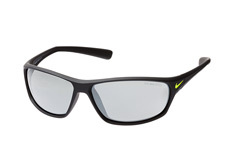 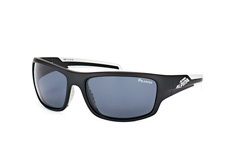 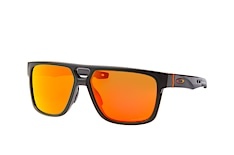 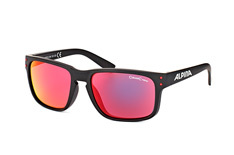 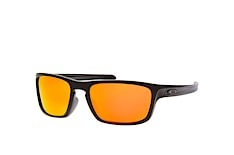 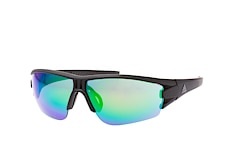 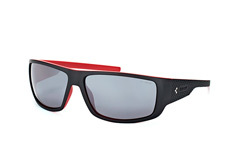 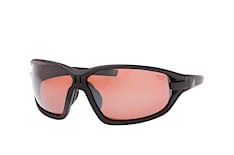 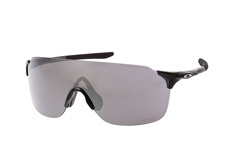 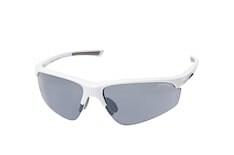 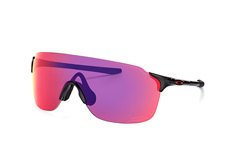 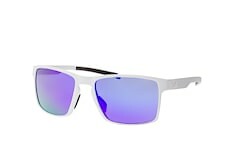 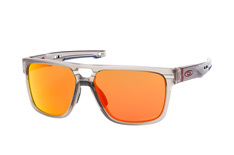 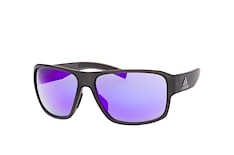 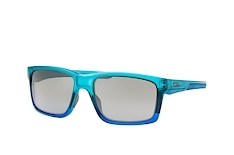 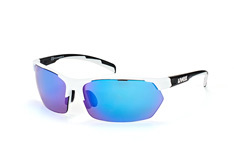 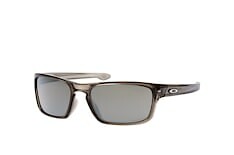 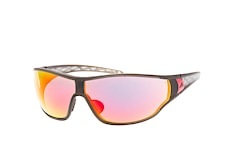 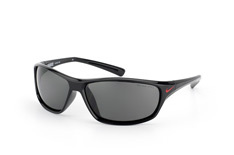 With it's wide variety and choice this popular sports brand offers excellent sports eyewear design for everyone. 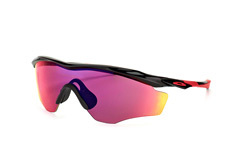 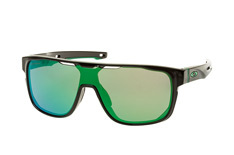 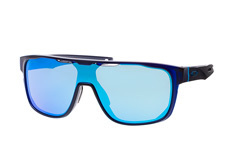 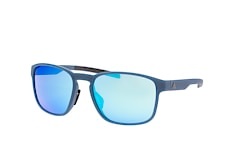 Sleek, sporty lines in combination with multicoloured lenses make their sports eyewear a perfect all-rounder. 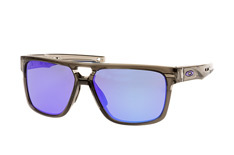 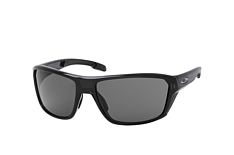 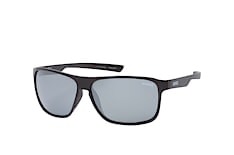 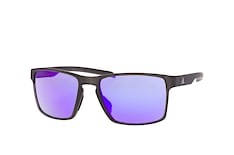 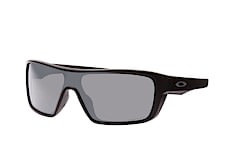 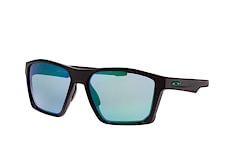 Oakley has proved with their range that, for them, sporty design and advanced lens technology is the best basis for quality all-round glasses. 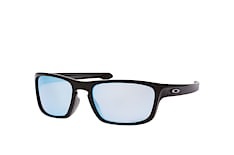 Whether you're looking for all-round glasses with a grey tint or polarised lenses, at Mister Spex you'll find exactly what you need. 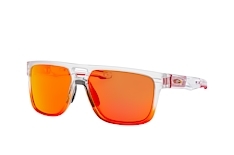 Once you've placed your order Mister Spex will dispatch your eyewear as soon as possible, often the very same day. 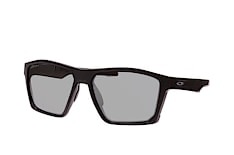 If you are unhappy with your new glasses, please return them within 30 days for a refund or replacement. 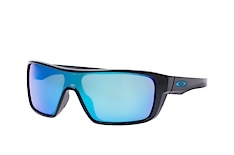 Further comprehensive information on ordering, delivery and our 30 Day Money Back Guarantee can be found on our help area. To the Mister Spex homepage.